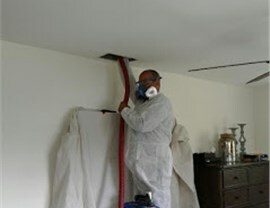 Quickly and efficiently, we deliver service to improve the indoor air quality in any local home. 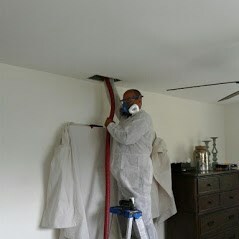 Everyone wants a clean home, but it can be an uphill battle if your indoor air quality isn’t as high as it should be! Indoor air been proven time and again to be more polluted than the air outside, and it takes professional help to restore your air quality back to a healthy, pure state. Have you noticed an increase in upper respiratory symptoms when your HVAC system is running? 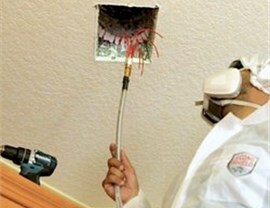 Are you constantly dealing with mold, odors, or dust throughout your home? 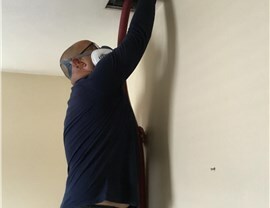 Dirty home air ducts are one of the most-common causes of poor indoor air quality, and we offer expert duct cleaning services for improving air quality within any size home—giving you a healthier indoor environment without dealing with the hassle of extensive duct replacement and repairs. 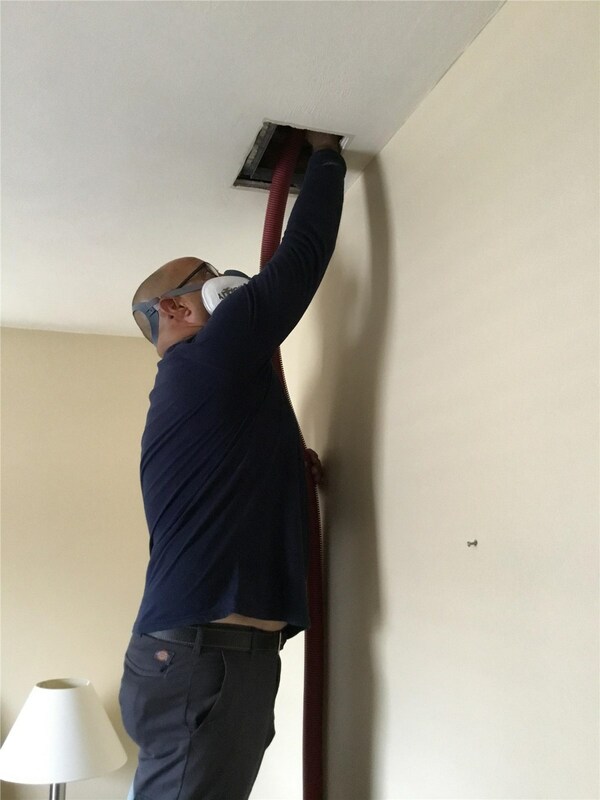 In recent years, homeowners have become more aware of the importance of investing in air quality services, and Direct A/C offers professional air purification solutions to protect your home and loved ones from allergens, microbes, and more! During your air quality audit, we’ll determine the source of your concerns and help you develop a plan to combat the problem with the installation of air purification systems from top-rated brands within the industry. Get Started Today with a Free Pinecrest Air Quality Service Estimate! 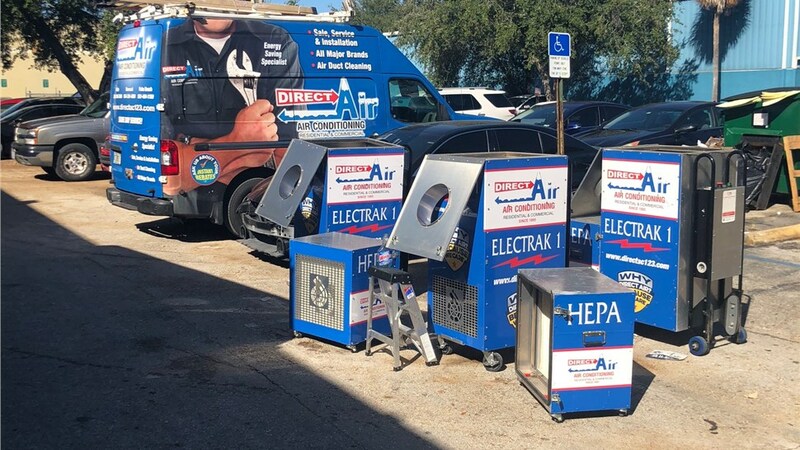 If you suspect that your home could benefit from professional Pinecrest air quality services, there’s only one name you need to know for fast solutions and guaranteed service—Direct Air Conditioning, LLC! 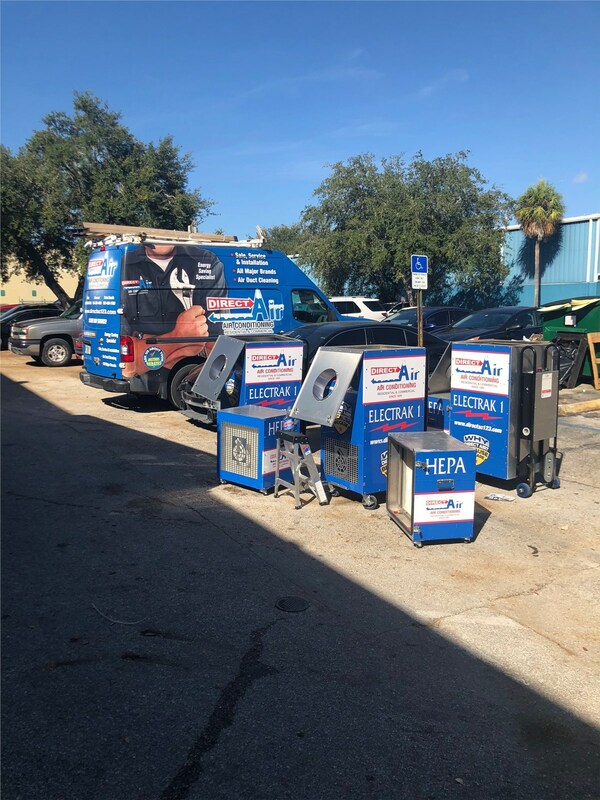 Learn more about what we have to offer by giving us a call today, or submit our online form now to request an appointment for your free estimate and consultation!